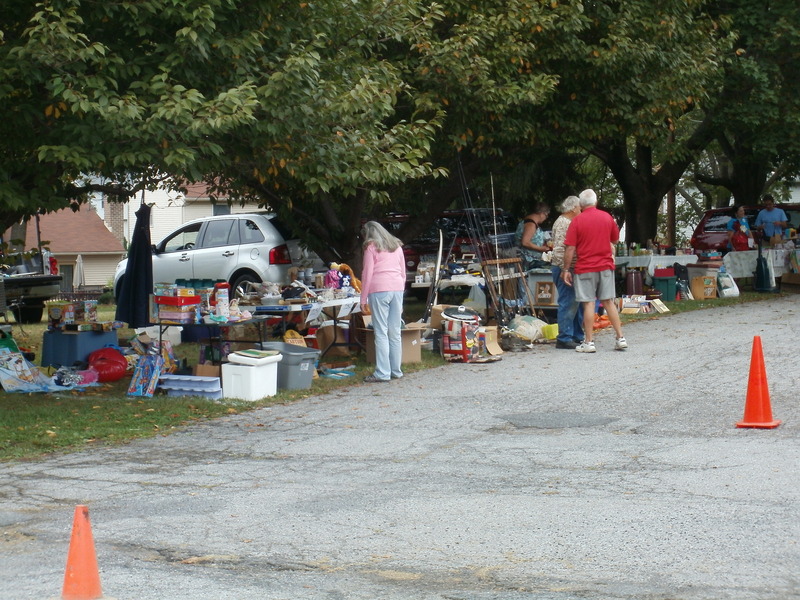 Each year St. Mark's sponsors a very popular, community yard sale, open to the public. The 2015 sale was a success, thanks for all who bought and sold! 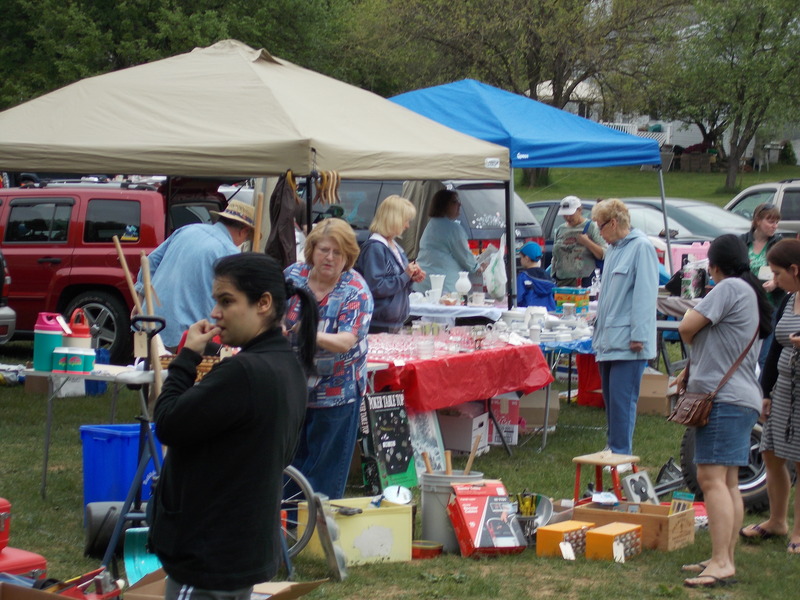 The 2016 Yard Sale was an even bigger success! For information, please contact office@stmarksbethlehem.com or call 610-694-0212. Unsold items must return home with you. St. Mark's Junior Youth Group had an Alex's Lemonade Stand on the site to aid in the fight against childhood cancer. Food, beverages, and a bake sale will also be available.